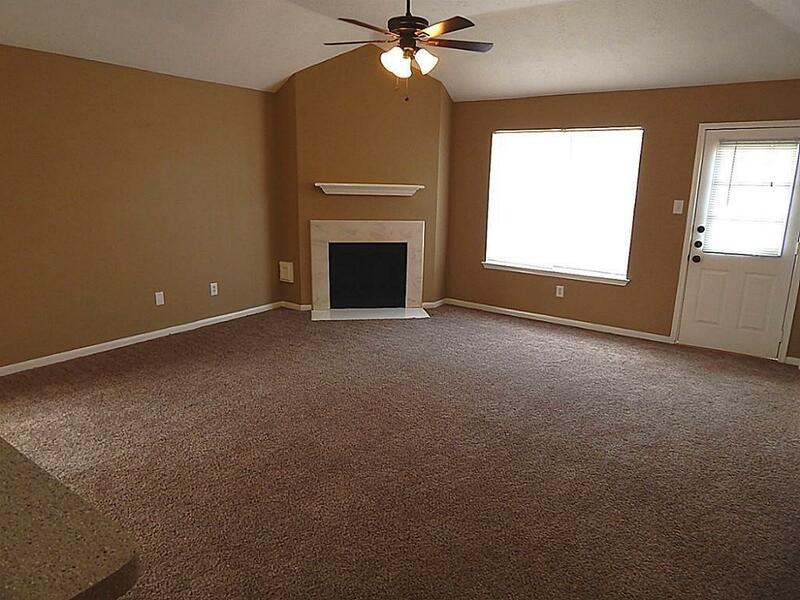 Stunning 1 story home with a spacious interior. 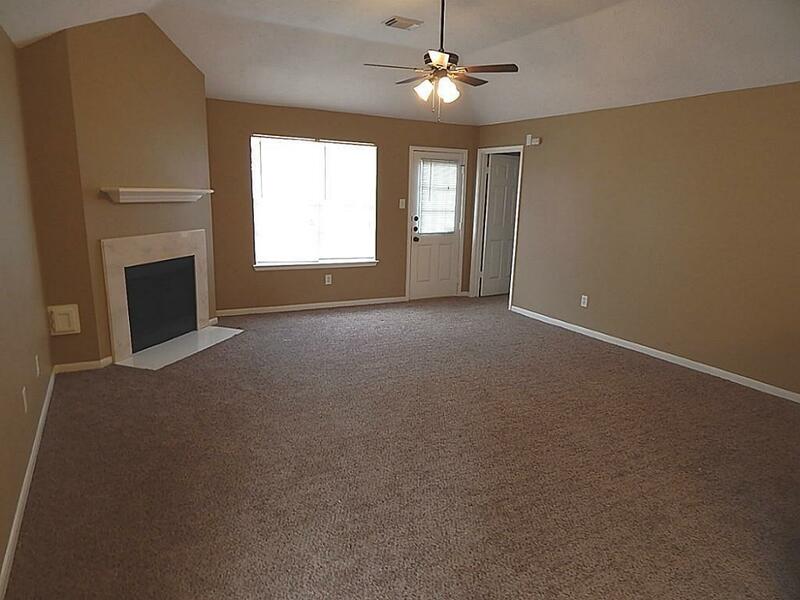 Features vaulted ceilings and a fireplace for the chilly nights. Large master suite with its own private bathroom and ample closet space. 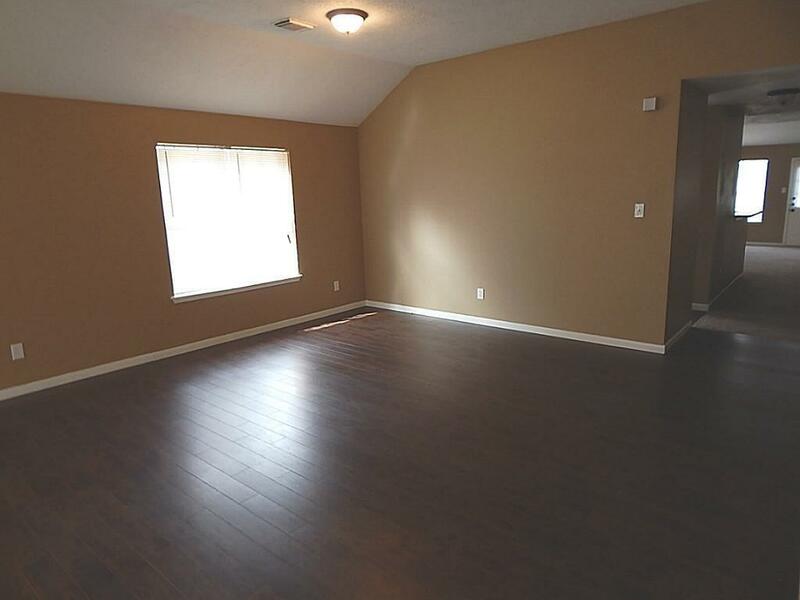 Part of attic converted to a office or game room. 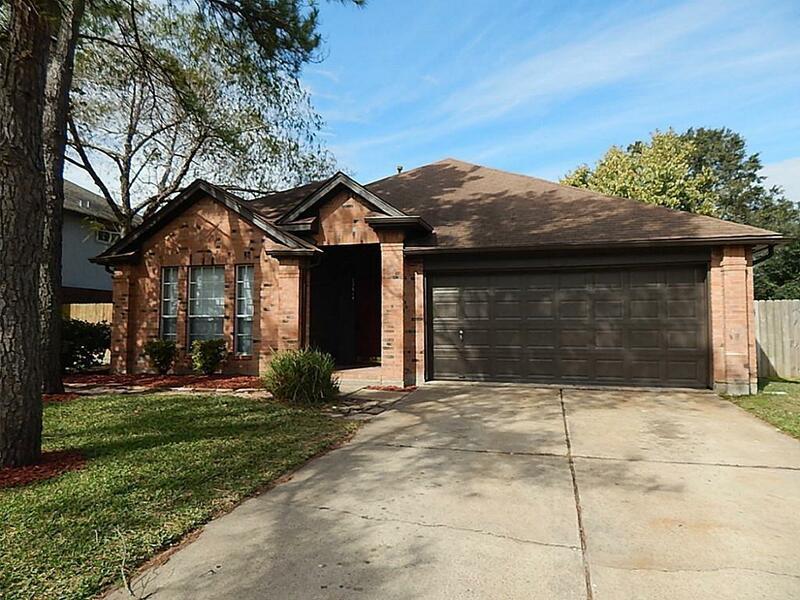 Fenced in back yard with a two car garage close to schools and shopping. Pets are case by case.